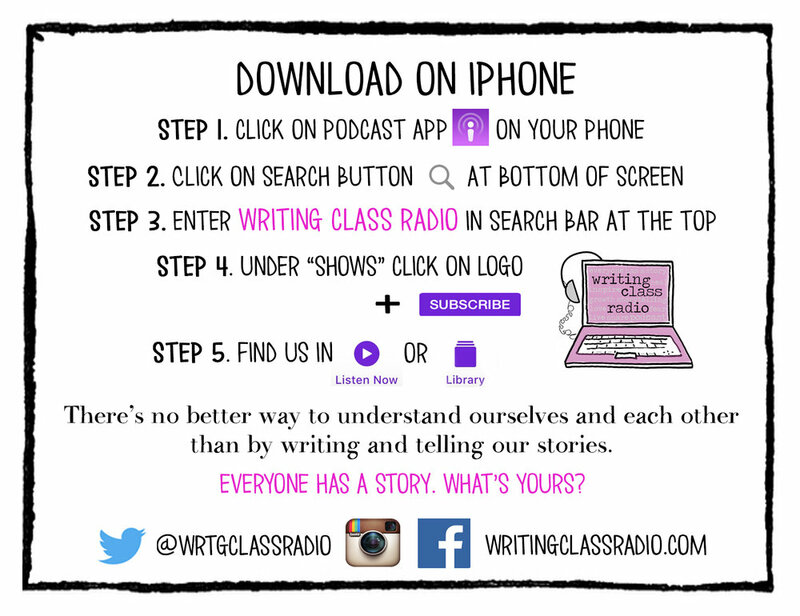 Writing Class Radio#dailyprompt 37. Time when you put yourself in danger. #dailyprompt 37. Time when you put yourself in danger.